Tagore Engineering College in association with IIT-Madras – The Center for Social Innovation and Entrepreneurship (CSIE) organized a B-Plan Contest on 4 – 5 March 2019. 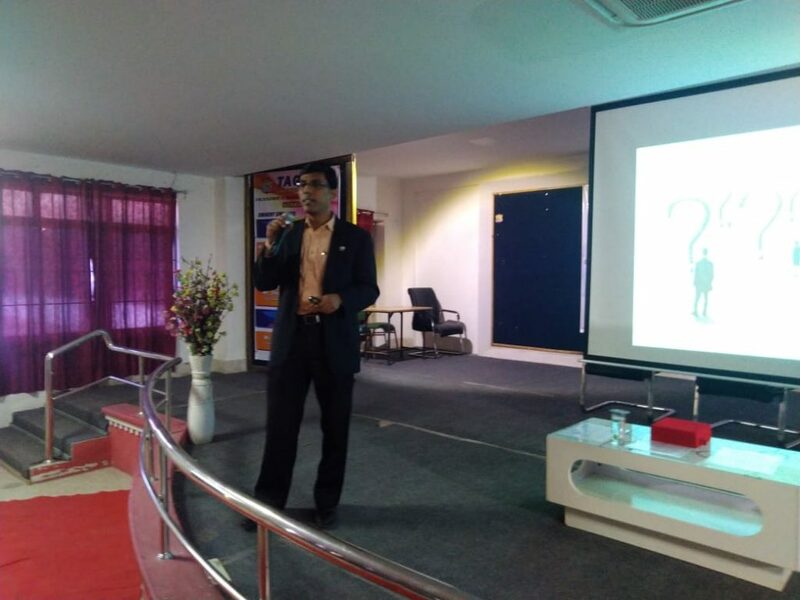 They had invited Shyam Sekar S, Founder & CEO of Startup Xperts, to deliver a talk on Entrepreneurship and Business Modelling for the aspiring entrepreneurs / students. The session was very interactive with a lot of thought provoking questions from the audience, showing that there can be potential entrepreneurs emerging from this institution. The Head of Department and faculty thanked Shyam for sharing insights and approaches to their students, which could help increase the success quotient in their entrepreneurship ventures.